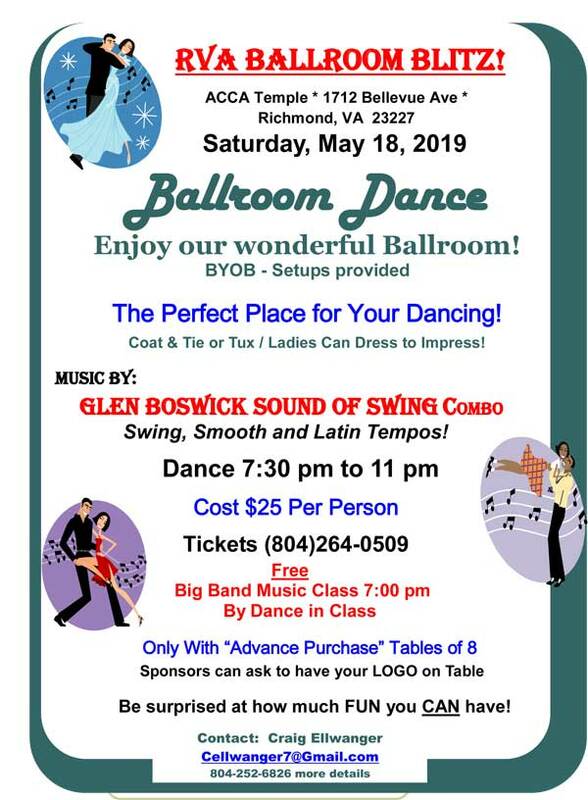 Glen Boswick and the Sound of Swing Orchestra - Tidewater Virginia big band playing great swing band music for swing dancing, parties, weddings or any event. Our next gig is at Ocean View Park on 5/26/2019 from 7:00 PM to 9:00 PM. 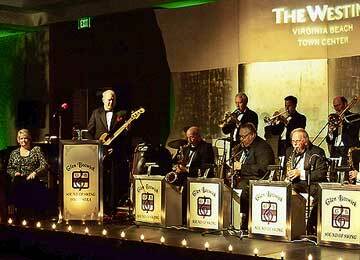 Playing for the Big Bands by the Bay concert series. Hope to see you there! times since July 4th, 2009!